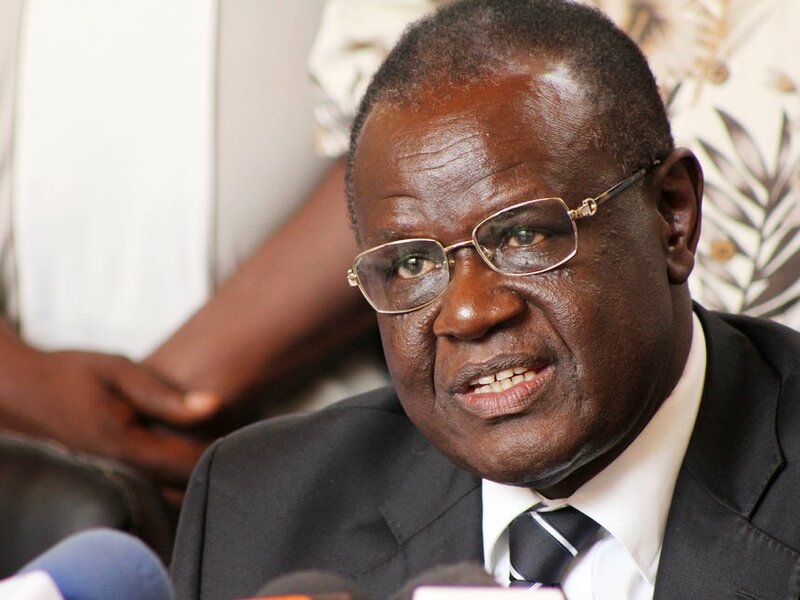 A widow who was awarded Sh2,354,790 by a court wants the governor of Meru Kiraitu Murungi to be jailed for failing to pay her the amount as directed by Resident Magistrate Tina Madowo. Vincate Makena was awarded the money in damages after the court found that a county governor attached to the office of the deputy governor was 80 per cent responsible for the death of her husband that happened after a fatal accident. Samuel Koome Githae was driving along the Meru Maua highway when he ran over Samuel Kiunga Mwanja. The man, who was a bread seller, died instantly. The Toyota Land Cruiser that crushed the man was attached to the then deputy governor Raphael Muriungi. Two years later, the compensation has not been paid by the county government and Vincate Makena claims her life has been miserable since the death of her husband and pleas to have Kiraitu Murungi release the money have been futile. The lady has no employment as the one she had was terminated by the county government after a brief stint. She says he son had to repeat Standard Eight despite attaining 310 Marks in KCPE and securing a high school slot. She has no source of income.